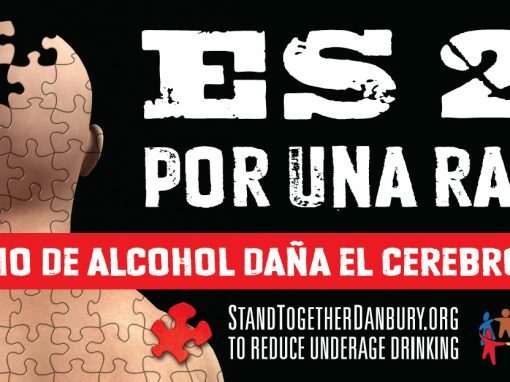 Stand Together Danbury | Our mission is to promote healthy life choices through a collaborative community effort. the risk of serious alcohol problems decrease by 70%. cocaine, heroin, ecstasy and methamphetamine combined. the more risk you take while driving. are responsible for more deaths than heroin and cocaine combined. Our mission is to promote healthy life choices through a collaborative community effort. STMAD is dedicated to promoting awareness and education by focusing on the impact of substance abuse, mental health issues, suicide and other public health concerns.